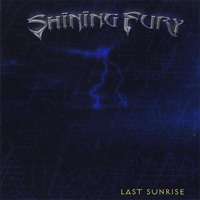 Shining Fury was formed in 2001 by drummer Ross Lukather with the intention of creating fast and melodic songs. After playing for many years with well-known bands such as Death SS (“Heavy Demons”, “Do What Thou Wilt”), Labyrinth (tour in support of “Return To Heaven Denied”) and Athena (“Twilight Of Days”), he found the right people to assemble the definitive Shining Fury line-up: Tommy Pellegrini on guitar, Alessandro Cola on bass, Francesco Neretti – the talented singer of Profondo Porpora (Deep Purple cover band) and Athena (“Twilight of Days”) – and Francesco Chelini (nicknamed Toniello) on second guitar. Shining Fury were joined in the studio by Oleg Smirnoff on keyboards (Eldritch, Death SS, Vision Divine), a great musician and friend of the band, as well as many other special guests such as Morby on vocals (Time Machine, Labyrinth, Domine), Terence Holler and Martin Khyn (vocals and bass in Eldritch), and, last but not least, Robert Lukather on soprano sax. The debut album “Last Sunrise” was recorded at FP recording studio in Lucca, Italy under the supervision of Federico Pedichini (a.k.a. Freddy Delirio), who guided the band with his professionalism and know-how, using state of the art technology. 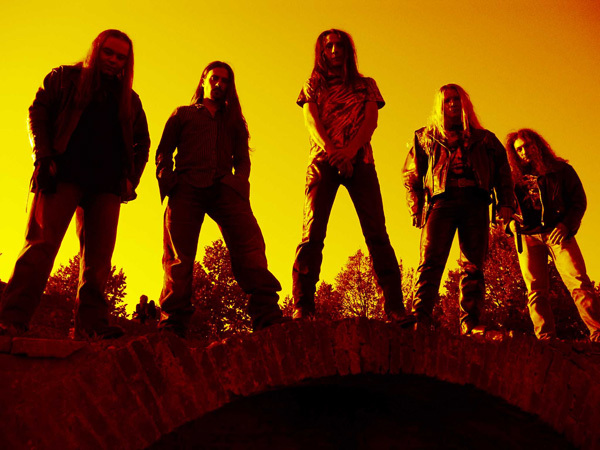 The band spent months adding arrangements and special touches to the songs, which resulted in a rich, complex album that carried the torch of European power metal from then on. After the release of “Last Sunrise”, as a result of musical divergences, Alessando Cola and Tommy Pellegrini left the group. Ross immediately looked for new musicians to start writing new material for the next album. The first member who joined the band was Francesco Tonazzini (guitar), who brings a lot of new ideas to the sound of the band with his songwriting. Ross and Francesco were soon joined by Andrea Bartoletti (bass), who had played with Ross in other bands. Federico Accardo, a highly skilled and talented musician, filled the position of second axe. The band completed the songwriting of the new album titled “Another Life” and hit the FP Recording studio under the supervision of Federico Pedichini to record this second strike. The album was mixed by Achim Köhler, responsible for the work of Primal Fear and Brainstorm. This brand new line-up adds even more power and heaviness to the original sound of Shining Fury. Now the band is ready to promote new album and preparing more live action!